The eventful history of the Alpin Apartments in Colfosco begins in 1967, when the pioneer Mersa Johann had the house built for his eldest daughter. 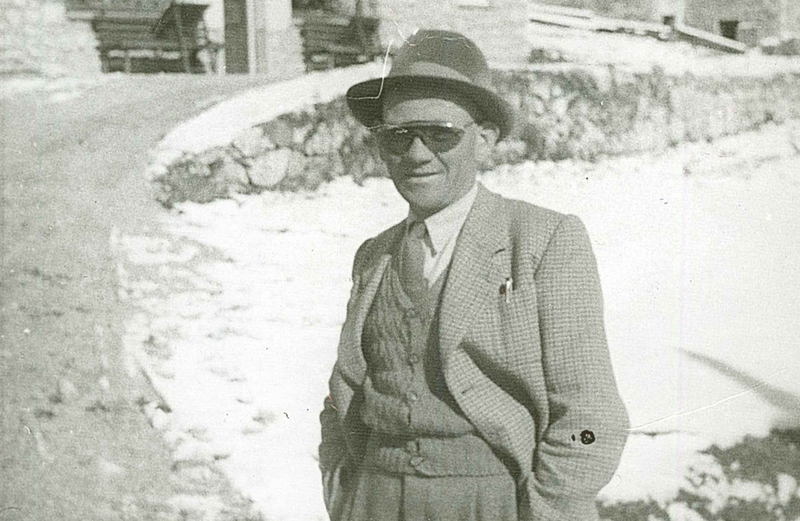 The name “Alpin” stands for our passion for the indescribably magical alpine landscape on which we live. 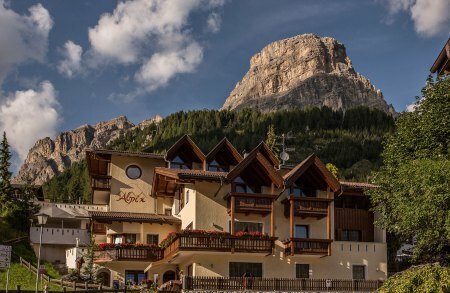 We love our homeland of South Tyrol,the Ladin valley, Alta Badia, and above all, we love our Dolomites, which are probably the most beautiful mountains in the world. With a lot of passion and diligence, the apartment house was extended and renovated several times. 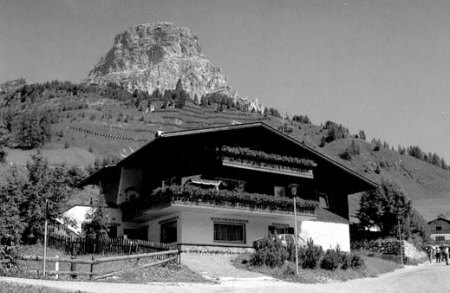 Cordiality and South Tyrolean tradition are our top priority, and we are delighted that you’ll continue to write the history of our house together with us.